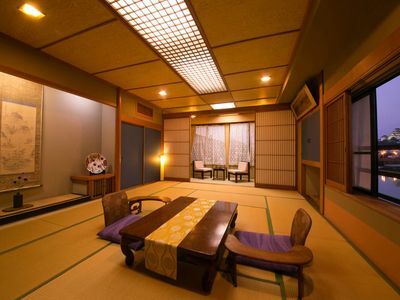 This room located in the Kabukicho district in Shinjuku. You can immediately go to many exciting spot. 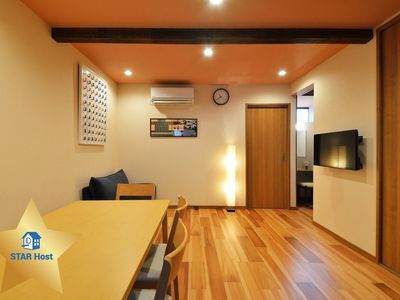 This room is located in the downtown area of Shinjuku "Kabukicho". You can immediately go to many exciting spot, because it is among the most prosperous are downtown "Kabukicho" in Tokyo. 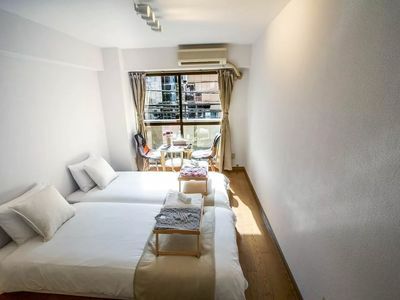 It is also possible to walk to Shinjuku and HigashiShinjuku and Shinjuku San-chome Station, and because it is located in the center of Tokyo, you can also enjoy various sights and shopping and restaurants. We provide a POCKET WI-FI device for our guests so you can reliably connect to the Internet wherever you are. You can have up to 2 people in the room.